Implement a google like autocomplete feature on your website? In addition to the above mentioned features we can implement the autocomplete with ease using script.aculo.us. 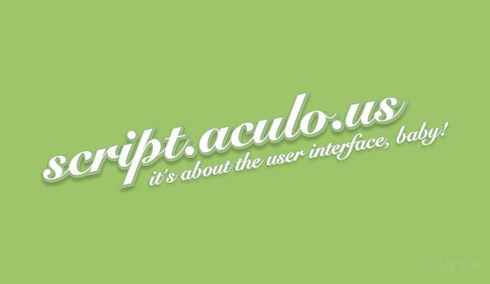 Our script.aculo.us developers work with the server side programmers to implement the autocomplete without having performance issues at server side. The main objective of Ruby on Rails is to develop web solutions quickly without much hassle for the developer to worry about the core backend. We at Quintet have vast experience in Agile Web development using RoR and thus can deliver your app in the requested time frame.